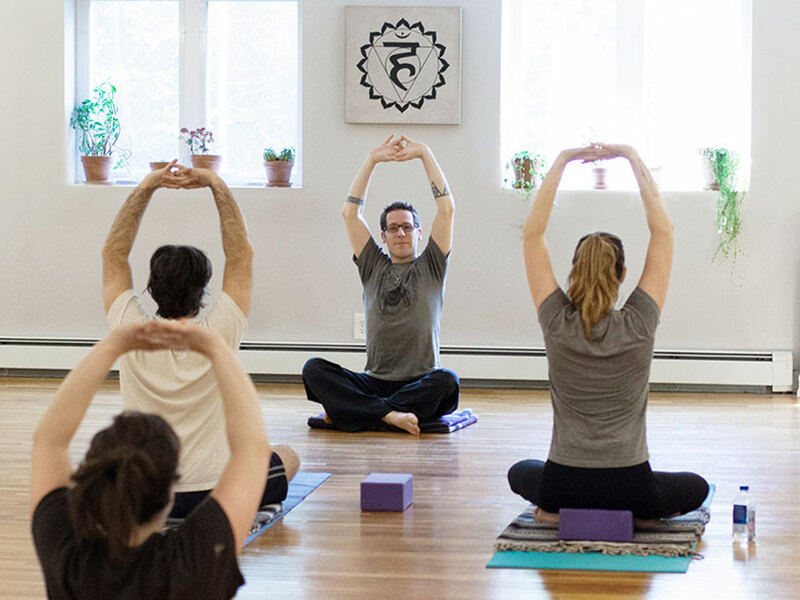 Pursuing a quiet yoga revolution, based in healing, J. Brown seeks to change the dialogue, and direction, of yoga practice in the west. Sign up to receive J's monthly blog, podcast, and news of upcoming events.